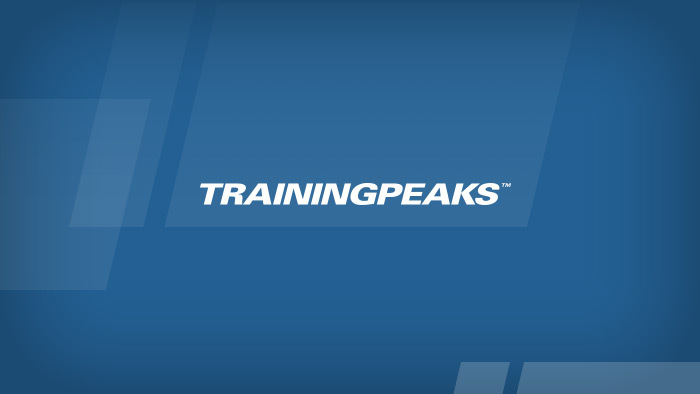 At TrainingPeaks, we are committed to supporting athletes and coaches in achieving their fitness and coaching goals. In an effort to better understand the needs, wants and relationships of endurance athletes and coaches, we are supporting an in-depth research study by Andy Kirkland Ph.D. Kirkland is a triathlon coach, sports scientist and lecturer in Sports Coaching at the University of Stirling in the United Kingdom. Through his research he will also be exploring beliefs around the role of a coach. By doing so, the hope is that we can all play a part in improving the quality of endurance coaching, coach education and training advice given to athletes worldwide. The findings of the study will be shared throughout the endurance sports industry including national federations, governing bodies and in academic journals. Participating athletes and coaches will be provided with an executive summary and presentation, which will be published here on the TrainingPeaks blog. Preliminary findings will be also be presented at the Endurance Coaching Summit in Boulder, Colo., August 3 – 4. We’re asking athletes and coaches to participate by completing this 20-minute survey. Regardless of your level of training or coaching and whether you are a coach, coached athlete, or an un-coached athlete—your feedback is appreciated. After successfully completing the survey, you will be entered to win a Garmin Fenix 5 or Garmin Edge 820.